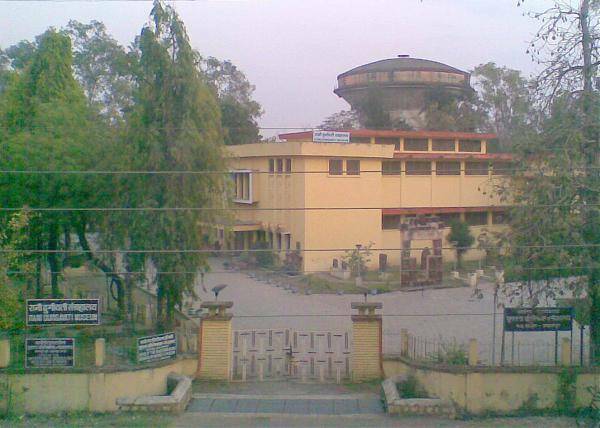 Rani Durgavati Museum is home to some of the ancient collections from Gond and Kalchuri dynasty. It was established in 1976 and has several murals, sculptures and relics, including some rare coins. If you are interested in history, you'd enjoy spending a few valuable hours here learning about the culture of ancient tribes and rulers of Madhya Pradesh.